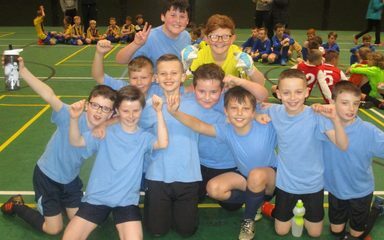 The Year 5 boys football team did us proud! 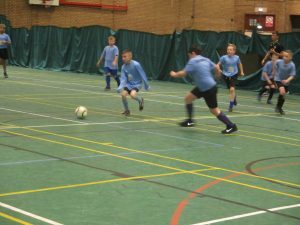 They were one of the youngest teams to enter the under 11 tournament, which was held at Gateshead Stadium, on Thursday afternoon. Winning the first game put us in a good position; we lost some games in the middle but finished on a high note with a brilliant win for our last game. 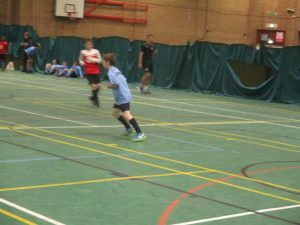 Some amazing goals were scored and some excellent sportsmanship was displayed. 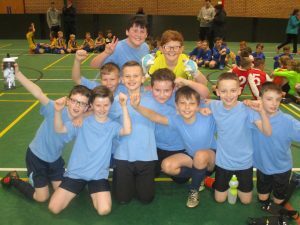 You were a credit to the school boys – WELL DONE!